Purchasing health insurance on your own can be complicated and expensive, but Freeway Insurance can help you save time and money. And if you can’t afford health insurance, we’ll let you know if you qualify to have some or all of your coverage paid for by the government. There are penalties for not having health insurance, so it is important to make sure you are properly covered to avoid penalties. 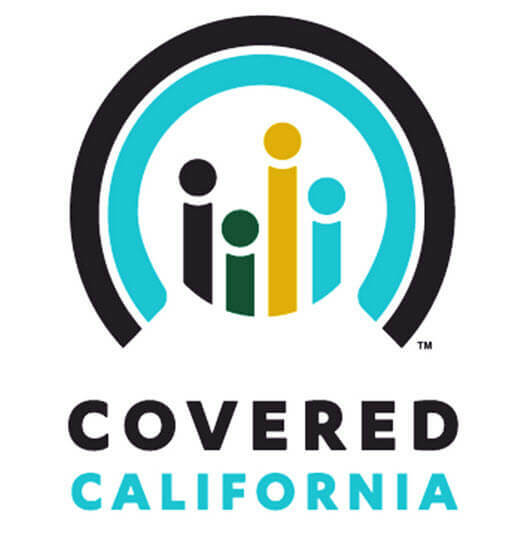 Open enrollment for 2019 health insurance coverage is from October 15, 2018 to January 15, 2019 so don’t delay – get covered today. You can also give us a call at 888-971-6381 to talk to an expert insurance agent who can answer your questions and help you find the health insurance plan that fits your needs and budget. When you have health insurance coverage, you’re more likely to get routine checkups and preventive care which helps you stay healthy and saves money on medical costs in the long run. Without health insurance, a short hospital stay could be costly if you become sick or injured and you could be responsible for the entire bill. A health plan can help protect your finances if you have a major medical incident. Serious diseases or accidents often require surgeries, treatments, and medications that can result in hundreds of thousands of dollars in medical expenses. Don’t get stuck without health insurance the next time you need medical care – let Freeway Insurance help you find an affordable health plan. Get the peace of mind that comes with knowing you’re protected if you become sick or injured by signing up for a health insurance plan through Freeway Insurance. Find an affordable health care plan that fits your needs and budget through Freeway Insurance. Get a free health insurance quote online or give us a call at 888-971-6381 to get started. Have questions? 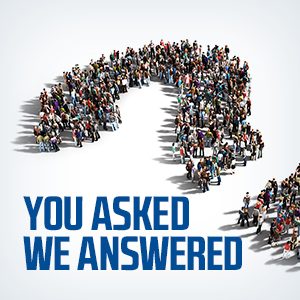 See our health insurance FAQs.